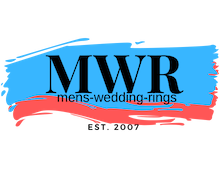 Contemporary yet classic, this men's tungsten wedding ring offers a universal appeal. A satin finish is accentuated with polished vertical notches and beveled edges in this 8mm comfort fit ring. 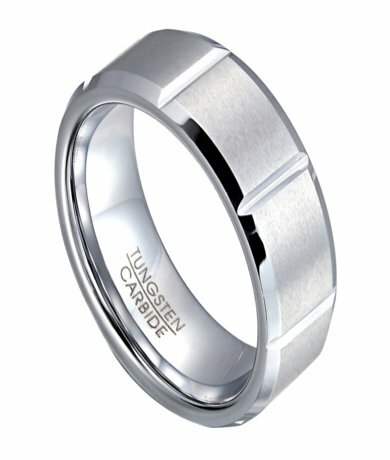 White tungsten has the look of white gold or platinum at a fraction of the price. Comfort-fit rings should be ordered 1/2 size smaller!